Privacy is dead. It just doesn’t know it yet. Surveillance is our latest production – a collection of three new dark comedies scrutinising the world that scrutinises us. A government organisation hacks a home security camera and ends up seeing too much. A university erupts in riots after the students are forced to implant microchips. A man tries to connect with friends on a media platform that’s more sociopath than social. Come and see us at theSpaceUK on North Bridge from 12th to 24th August 2019. 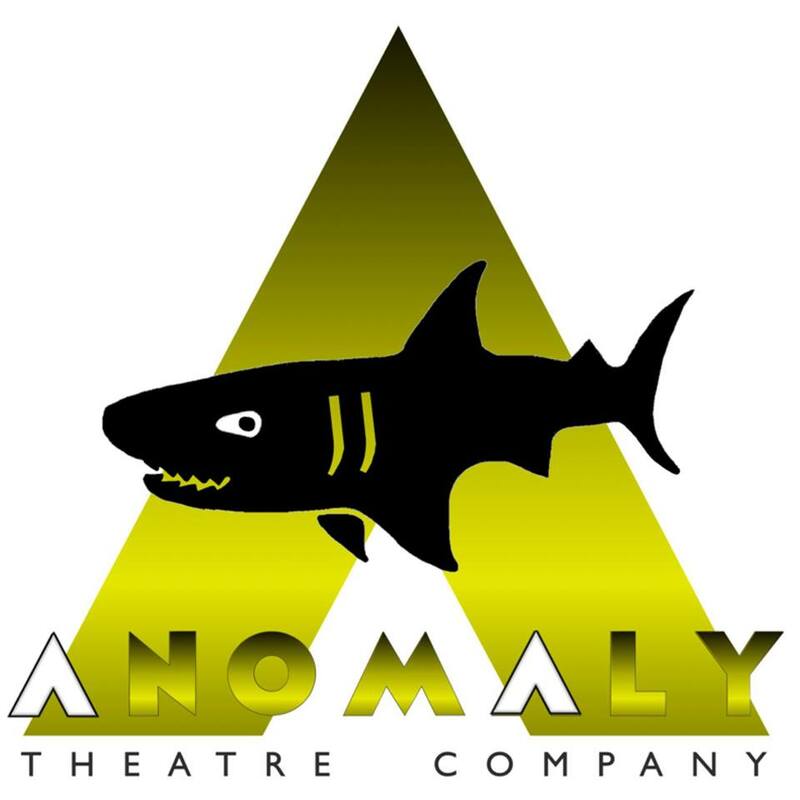 Anomaly Theatre Company is an Edinburgh-based group producing theatre, established in 2017.